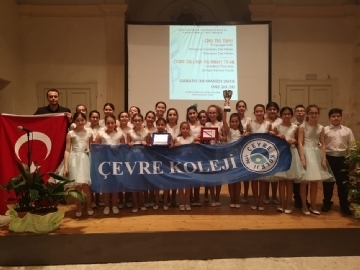 Çevre Polyphony Choir won the third place in the International Festivale di Verona in Italy. 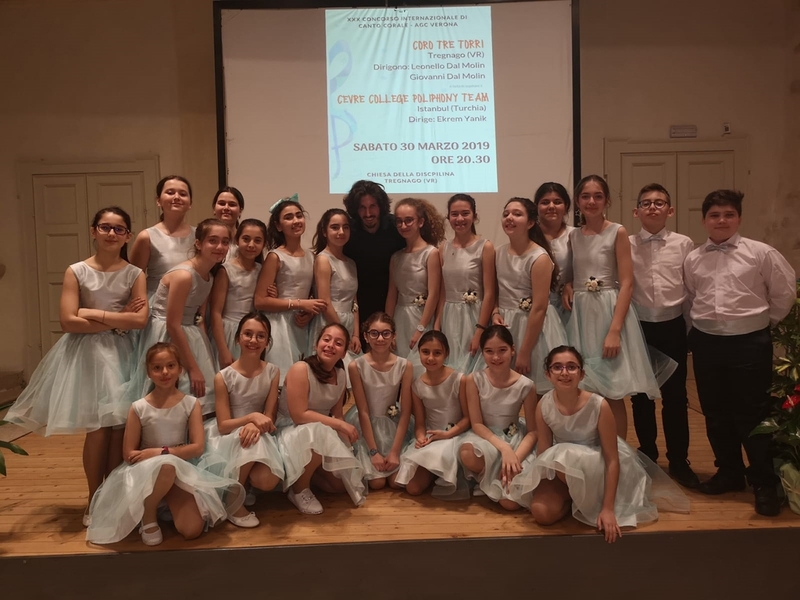 At Teatre Filarmonico, where Mozart played the piano, the students staged a magnificent performance watched and evaluated only by the jury. 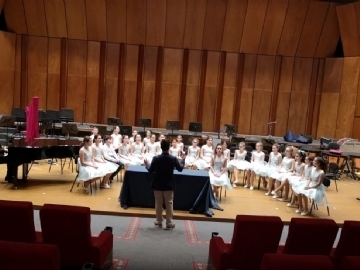 Our choir, highly admired by the Board, was awarded with a bronze medal. 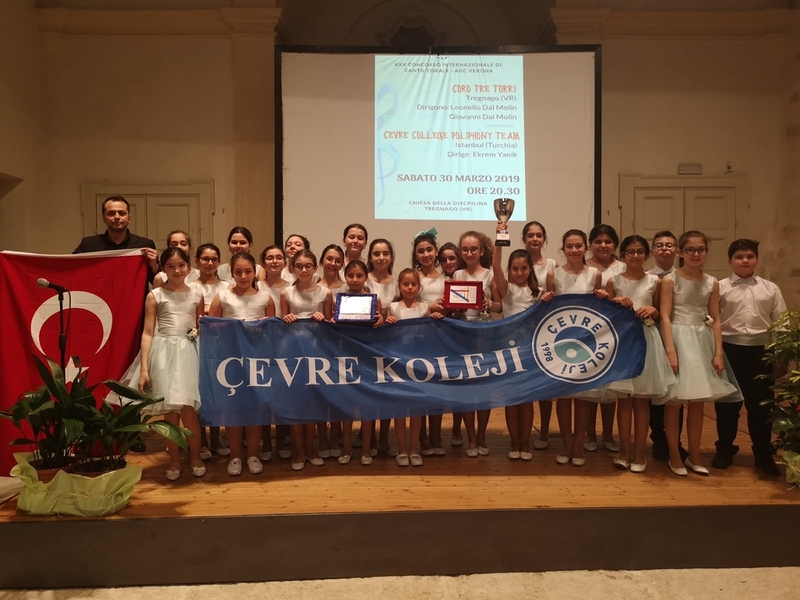 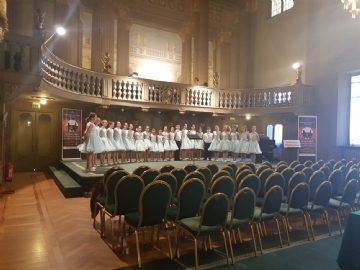 At the festival, attended by nearly 20 schools each represeted by an acapella choir, Çevre choir performed well above expectations. 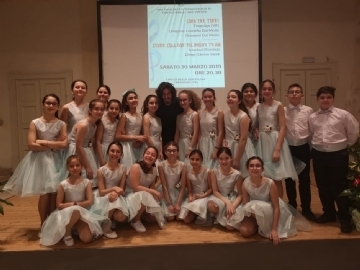 Our choir,participated in the festival closing ceremony, singing songs with the local choir in the town of Travliero in a friendship concert. 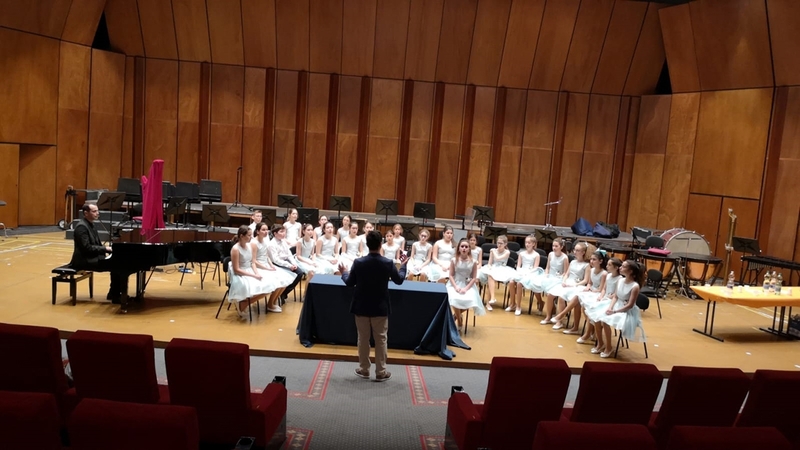 We would like to congratulate our choir and conductor Ekrem Yanık on receiving a special award from the mayor and wish them success in the future. Apart from experiencing the excitement of the festival, our choir mambers also had the chance to meet members of international choirs and share their ideas. 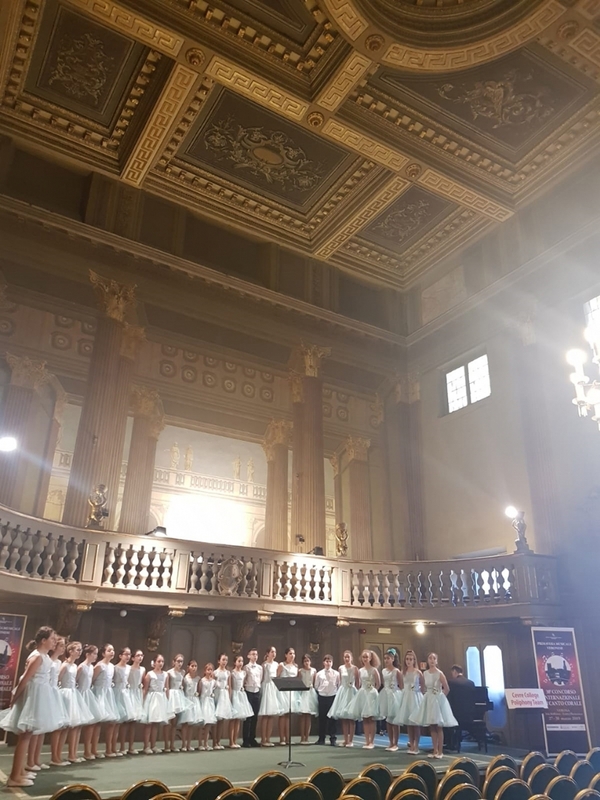 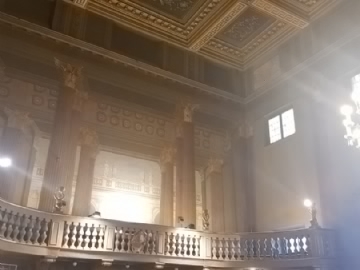 In addition, taking part in city tours of Florence, Venice and Milan, where the Renaissance started, Çevre Poliphony Choir enjoyed unique experience for 5 days.